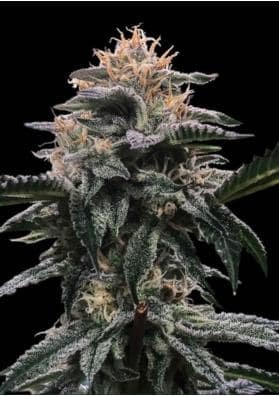 LA Confidential is a feminized Marijuana strain strongly recommended for medicinal purposes being able to relieve several pains and to combat insomnia. For the recreational users, this strain provides a psychedelic and energetic high. 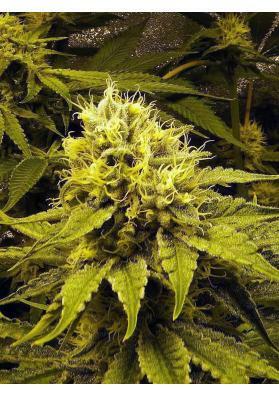 LA Confidential is a feminized Marijuana strain created by DNA Genetics. This popular Cannabis specimen holds a high therapeutic potential being effective against pain, stress or insomnia. This 100% indica strain is the result of crossing OG La Affie with an Afghani. It provides a potent, fast-acting and sweeping high generating euphoric, relaxing and happy sensations. In fact, several consumers describe its effect as a rewarding tingle. The only side effect it produces is a drying mouth and drying eyes. LA Confidential is the perfect weed before going to sleep. In this way, it is not recommended for daily tasks that require energy. Since the plant growth is slow we recommend to give it enough time to grow properly before starting to bloom. It develops large, wide and dark green leaves. 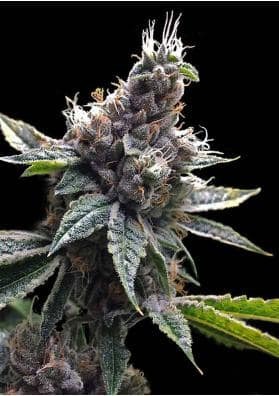 During the flowering phase it produces extremely compact and fluffy buds harboring small purple leaves that will be completely filled with a thick layer of resin towards the end of the flowering period. 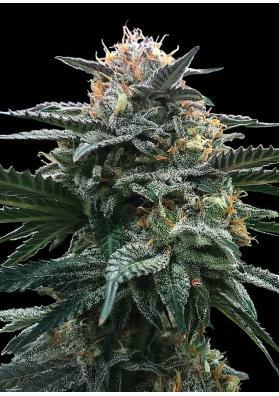 Besids its great effect, LA Confidential also stands out by its complex flavor and aroma that have allowed it to win various awards like the strain of the Year at the 2006 High Times. It has a sweet taste also with earthy aromas along with hints of pines and skunk which is quickly diluted. 1st prize at the 2009 Battle of the Bridge (independent grower), 1st prize at the 2008 Indica High Times Marijuana Cup, 1st prize at the 2007 Kush Cup, Las Vegas (independent grower), 1st prize at the 2005 Indica IC420 Breederscup, 2nd prize at the 2009 Bio Highlife Cup, 2nd prize at the 2005 Indica High Times Marijuana Cup, 3rd prize at the 2004 Indica High Times Marijuana Cup, 3rd prize at the 2006 Kush Cup, Las Vegas and strain of the Year at the 2006 High Times.